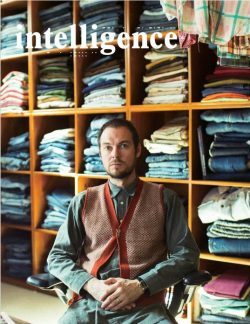 Intelligence Magazine is a biannual print publication and web platform that offers readers vivid insight into the people, brands, artists, and designers that shape our cultural landscape. Founded in 2015, Intelligence Magazine seeks to expose readers to this diverse and talented group and shed light on their many endeavours with high quality imagery and in-depth journalism. 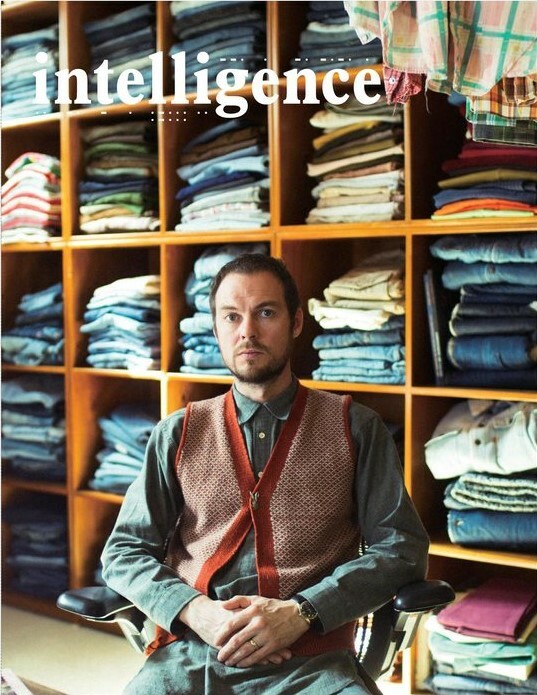 Issue 04, Vol.3 of intelligence Magazine will feature cover stories on Atsuhiko Mori of Wacko Maria and Paul O’Neill of Levi’s® Vintage Clothing. Features include interviews with NYC based graphic artist Rostarr, Central Saint Martin’s Alumni Nicholas Daley, Paul Harvey & Alessandro Pungetti of Ten c and C.P. Company. We also explore the partnership behind Nalata Nalata, the creative minds at Herschel Supply Co., a look into the age-old processes that make Amami Oshima Tsumugimura Silk and a visit to the design office, factory and retail flagship of retaW Aoyama/ Tokyo apothecary. Issue 04 will also include a diverse range of editorial content showcasing, Stone Island, nonnative, TAKAHIRO MIYASHITA The SoloIst., curated lifestyle objects by Nalata Nalata, mixed styling Editorials from NYC and Tokyo and a seasonal product focus. Hypebeast, a lifestyle magazine that features the latest in men’s fashion, art, design and music. Hypebeast was launched in January of 2005 as a media platform…..
No other magazine mixes men’s tastes in style and culture as powerfully as PORT. Editor Dan Crowe and team have brought together an international group….. Abiding by the premise of originate, THE NEW ORDER strives to bring together some of the most established and relevant names around along with unearthing the unknown this has culminated in a…..